I would like to thank James McGaha for capturing these images as well as Tim Hunter for his hard work in capturing, processing and compiling these wonderful Messier Objects. More information about Tim Hunter and James McGaha can be found at their website, the Grasslands Observatory. These Messier images were captured using a 24 inch reflecting telescope with a Finger Lakes Dream Machine CCD camera. In 1758, a comet hunter and skilled observer by the name of Charles Messier began to compile a list of nebulous looking objects. His chosen specialty was a comet hunter, and the list was designed to serve as a guide to compare know objects to potential comets. When far from the Sun, comets can also look like fuzzy objects, but will move slightly during the course of a few days. Messier's goal was not to study these fuzzy objects on Messier's list, but Astronomers today still refer to the Messier Objects as some of the more prominent deep space objects. 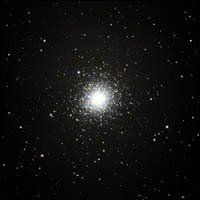 There are 110 of these objects, and they have since been absorbed into a newer catalog - called the New General Catalog (or NGC), however observational purists still refer to the "M" in Messier when viewing these objects through a telescope. The Messier Object catalog is not specific to one type of object but has a variety of galaxies, star clusters and nebulae. All of these objects are viewable by either large binoculars or modest sized telescope (at least a 4 inch - 10 cm telescope). I have also compiled a table of Messier Objects to other catalog listing. 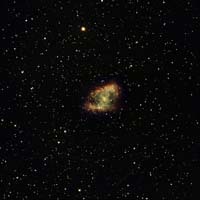 M1 - "The Crab Nebula" a supernova remnant in the constellation Taurus. 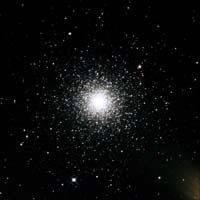 M2 - A globular cluster in the constellation Aquarius. M3 - A globular cluster in the constellation Canes Venatici. 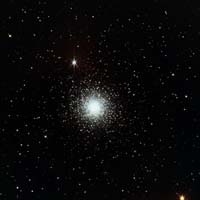 M4 - "Cat's Eye" a globular cluster in the constellation Scorpius. 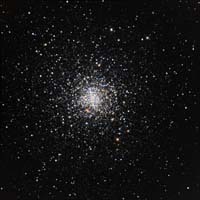 M5 - a globular cluster in the constellation Serpens. 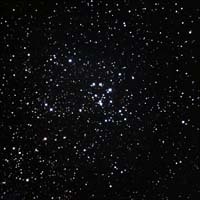 M6 - "Butterfly Cluster" an open cluster in the constellation Scorpius. 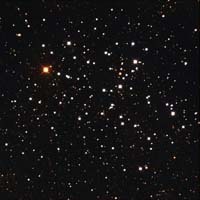 M7 - an open cluster in the constellation Scorpius. 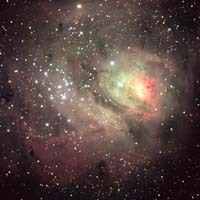 M8 - "Lagoon Nebula" a diffuse nebula and open cluster in the constellation Sagittarius. 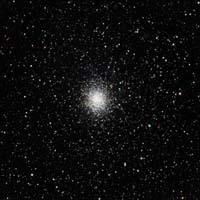 M9 - a globular cluster in the constellation Ophiuchus. 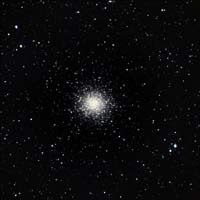 M10 - a globular cluster in the constellation Ophiuchus. 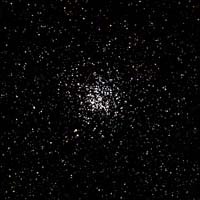 M11 - "Wild Duck Cluster" an open cluster in the constellation Scutum. M12 - "Gumball Cluster" a globular cluster in the constellation Ophiuchus. 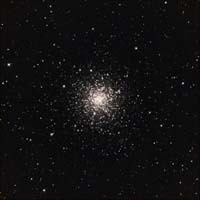 M13 - "Great Hercules Cluster" a globular cluster in the constellation Hercules. 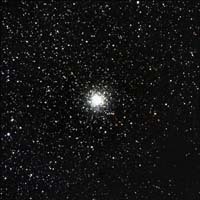 M14 - a globular cluster in the constellation Ophiuchus. 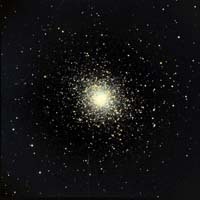 M15 - "Great Pegasus Cluster" a globular cluster in the constellation Pegasus. 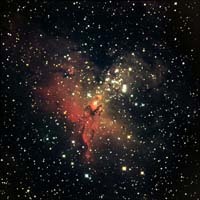 M16 - "Eagle Nebula" an open cluster and emission nebula in the constellation Serpens. 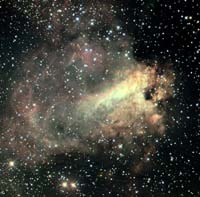 M17 - "Swan Nebula" or "Omega Nebula" an open cluster and emission nebula in the constellation Sagittarius. 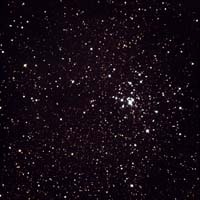 M18 - "Black Swan" an open cluster in the constellation Sagittarius. 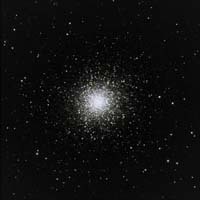 M19 - a globular cluster in the constellation Ophiuchus. 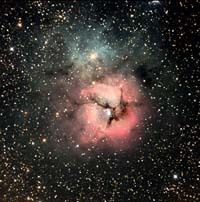 M20 - "Trifid Nebula" a nebula and open cluster in the constellation Sagittarius. 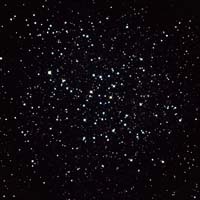 M21 - an open cluster in the constellation Sagittarius. 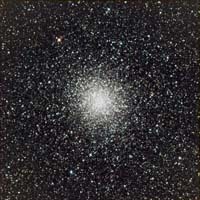 M22 - "Great Sagittarius Cluster" a globular cluster in the constellation Sagittarius. 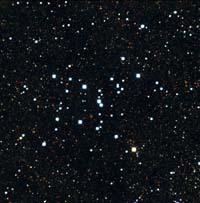 M23 - an open cluster in the constellation Sagittarius. 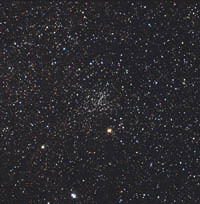 M24 - "Small Sagittarius Star Cloud" a star cloud and open cluster in the constellation Sagittarius.